Our client, APPIGNITER, wanted to design and develop an Android app store that would tailor recommendations for users. InfiniOne was asked to help design the user experience, user interface, architect the system, and develop the native Android app itself. App Rover started off as a project with one goal in mind - make it easier to find useful apps that are available to Android users. We began by studying the competition, talking to users about how they found the right apps to download, and by understanding APPIGNITER's long term strategy. It became clear that we needed to focus on creating a store that cut through irrelevancy and improved the app shopping experience. 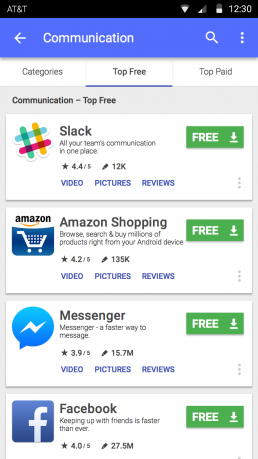 Our number one priority was to make it very easy to find apps by making recommendations tailored to each user. This was done by looking at all of the apps installed on the user's device to create a baseline recommendation pipeline. We used APPIGNITER's metaheuristic and stochastic programming-based recommendation engine to create a relevant recommendation list for users. It was also important to let users teach the system what they liked or disliked. That's why we built in a feature that allowed users to easily remove recommendations they did not find relevant. 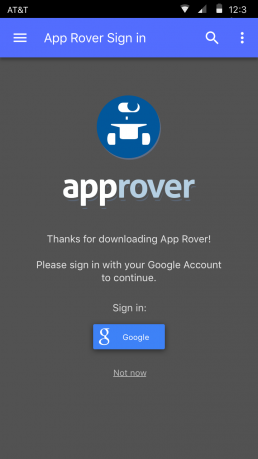 App Rover was designed to be more than just a recommendation engine. 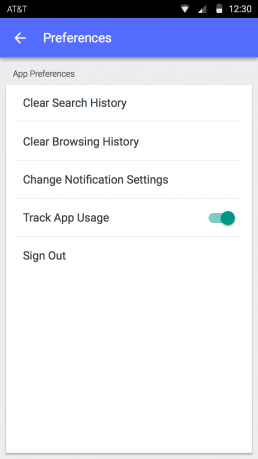 It allows users to manage installed apps, keep track of updates, and easily find new apps. We were able to this by creating a light weight yet easy to use design that always made easy to discovery an kind of app. Our team spent hours figuring the perfect way to display information on every screen. 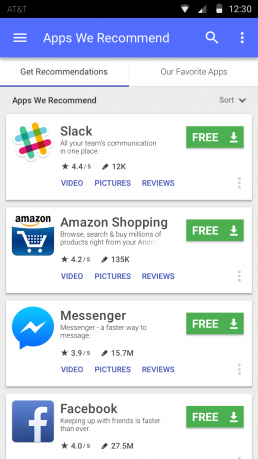 The recommendation lists were setup in a way that allowed the user to learn about the app at a glance, without tapping anything - making it easier to download multiple apps without switching screens. While developing App Rover, we came across two roadblocks that required us to change parts of the app's architecture. The first problem came up during submission when we found out the Google didn't allow us to track installs via a redirect URL. Fixing this issue required us to trigger and track events every time the install button was tapped. 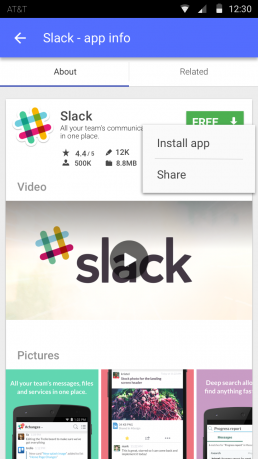 We did this by using the MobileAppTracking SDK and configuring it to give attribution for each install. The second problem came up when syncing data with Amazon Cognito to help improve recommendations. While testing we realized that unauthenticated user data (users that weren't signed in with Google) was lost or wasn't saved at all. Digging deeper into the issue, we found that we were using incorrect pool identities to sync the data - which was fixed be correctly re-configuring Cognito. We set out to build an app store that would make it easier to find relevant apps and ended up building a game changing product. The first version received over 10,000 installs and an average rating of 4.6/5 within the first 30 days of launch. That's what we call a job well done.